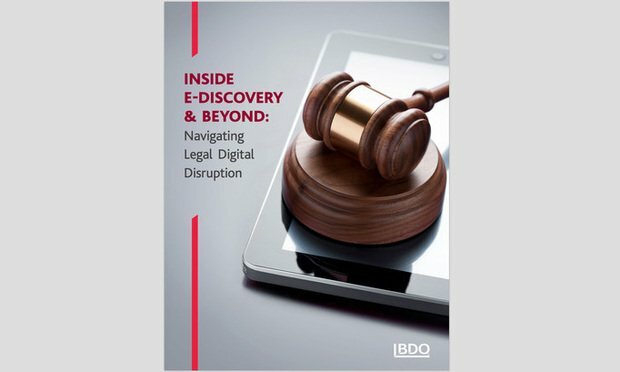 Inside E-Discovery & Beyond: Navigating Legal Digital Disruption report by BDO. Image courtesy of BDO. Thirty-six percent of legal departments are contemplating leaving their current firms for new outside counsel within the next 12 months, according to a report released by professional services firm BDO USA.